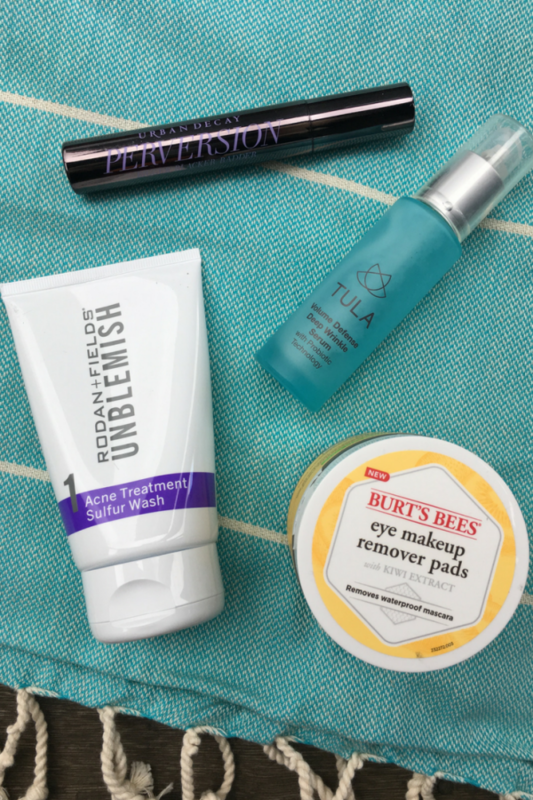 While I usually stick to a few go-to beauty routines that are rotated based on the occasion (work, daytime, nights out, etc. 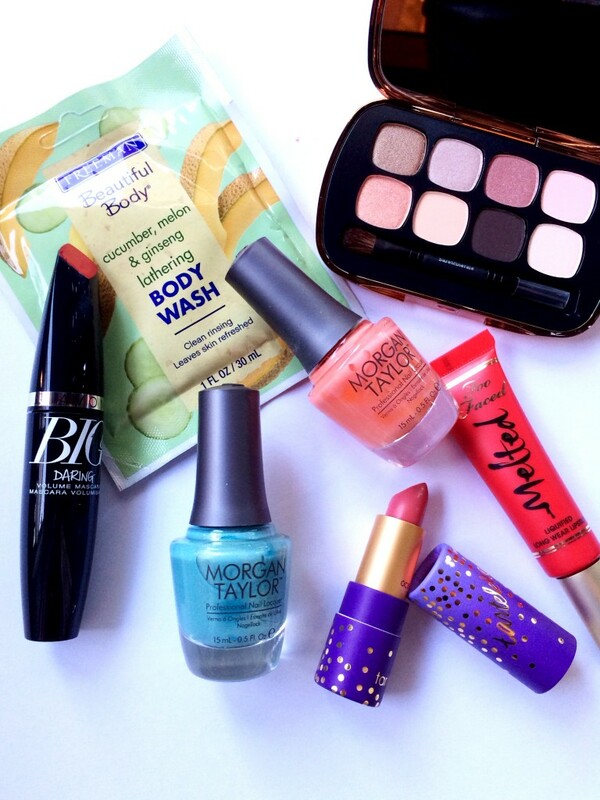 ), I also love trying out new beauty products. I’ve been trying out lots of new makeup lately, and as a result, I’ve been finding new products here and there to add to the mix on a regular basis. 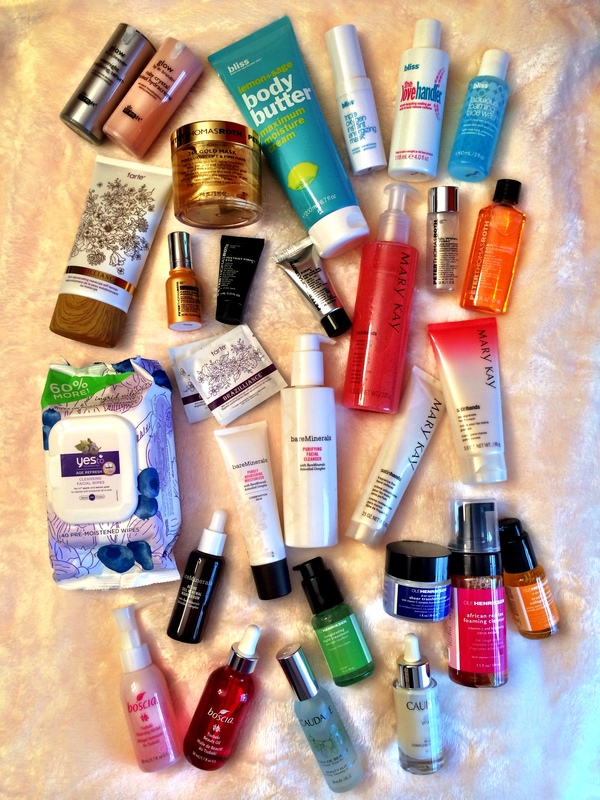 Because of this, I’m excited to start up a new monthly series of beauty finds, which will include everything from makeup and skincare to hair, bath and body products. 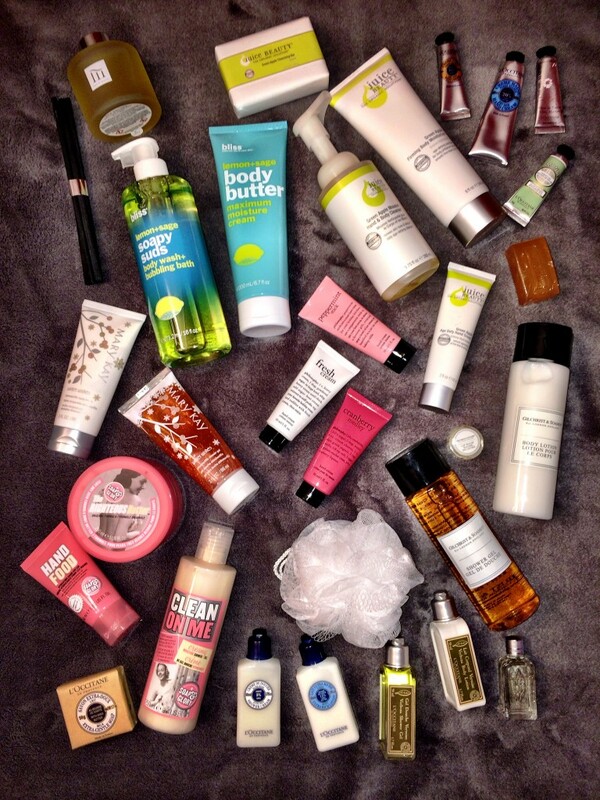 Read on for my March favorites and shop each one using the links I’ve included. 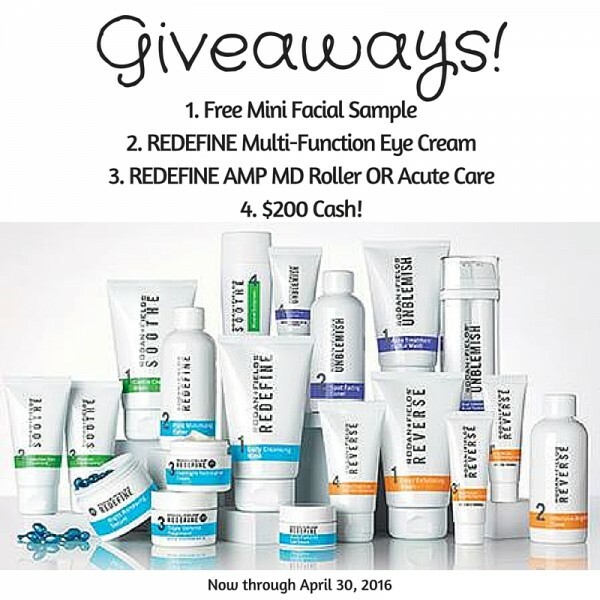 Now through March 22, you can give the gift of skincare with a new at-home treatment, dr. brandt needles no more, through their “Give the Gift of Fabulous Giveaway.” The product is the newest generation of wrinkle relaxing cream from the brand’s founder, Dr. Fredric Brandt, which has the power of in-office injections. Why spend all that time and money when you can get results right from your home. To give this revolutionary skincare treatment to someone you think deserves it – a friend, family or colleague – visit LookFabulousNotFrozen.com. 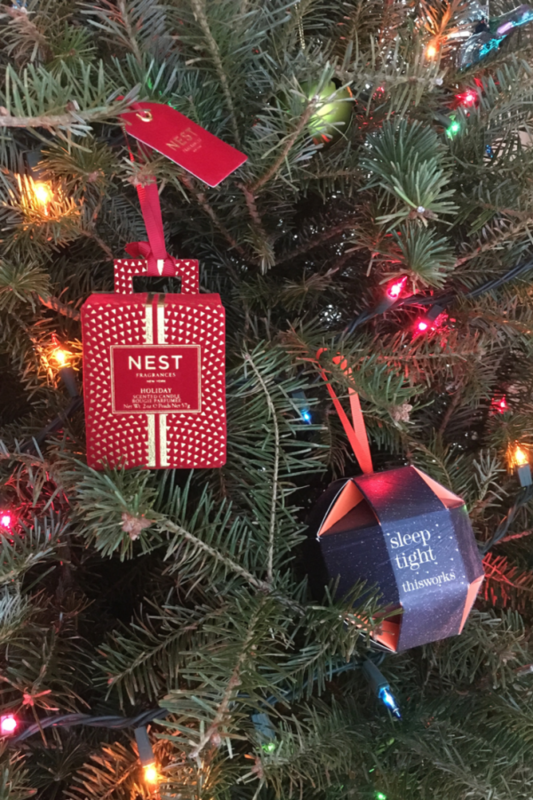 From there, you enter the recipient’s email address and they’ll receive an email to redeem their gift of a mini sized sample of needles no more, which will arrive in the mail in less than two weeks. And by giving someone else this special offer from dr. brandt, you’ll automatically be entered to win a full sized bottle of needles no more instant wrinkle relaxing cream for yourself. One will be given away each week. The needles no more instant wrinkle relaxing cream features an exclusive tri-blend of winkle relaxers, and these peptides and minerals work to help prevent muscle contraction that leads to expression lines. Needles no more provides instant and cumulative smoothing results at home – and the feedback below speaks to its great results. 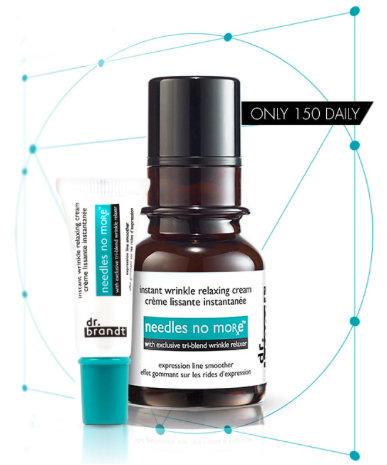 To give someone a mini sample of dr. brandt skincare’s needles no more and enter to win your own full-sized bottle, visit LookFabulousNotFrozen.com. And to purchase needles no more ($89), visit drbrandtskincare.com. Now that I’m officially nearing my late 20’s, I’m always looking for the best skin care products. 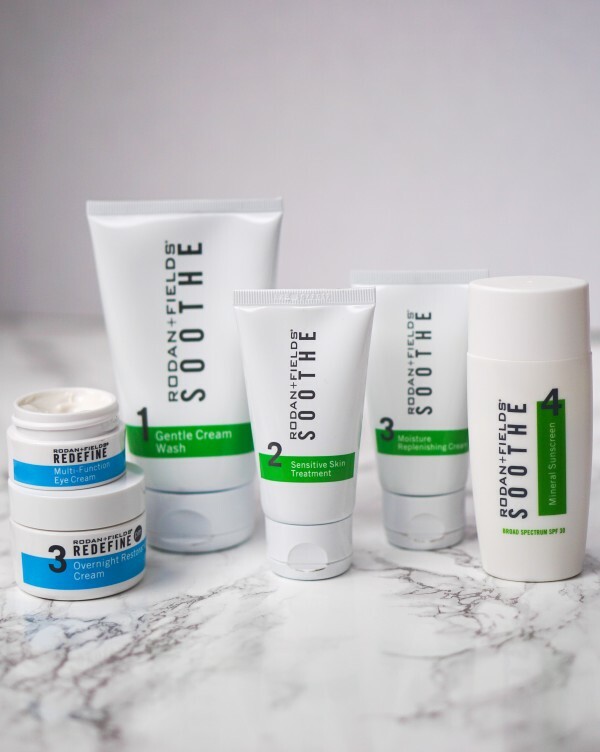 I recently had the opportunity to try out SOBO Skin Care and found a new anti-aging product to add to my daily skin care routine – the Ultra Age Repairing Cream with Resveratrol (more on that below!). 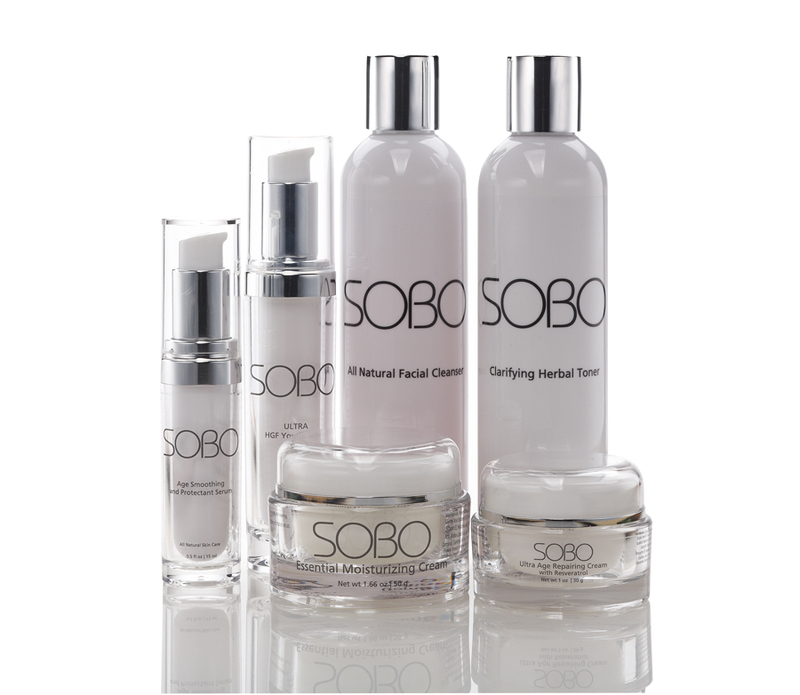 SOBO Skin Care offers cleansers, toners, creams and serums that are made with as many natural organic ingredients as possible, but without compromising the efficacy that women expect. The products are made with organic ingredients like orange flower extract, hops and strawberry oil, combined with others proven to provide visible results like hyaluronic acid, human growth factor and ceramide 3 to effectively and gently rejuvenate skin. Below are some of SOBO Skin Care’s popular products, including the Ultra Age Repairing Cream that I mentioned above. 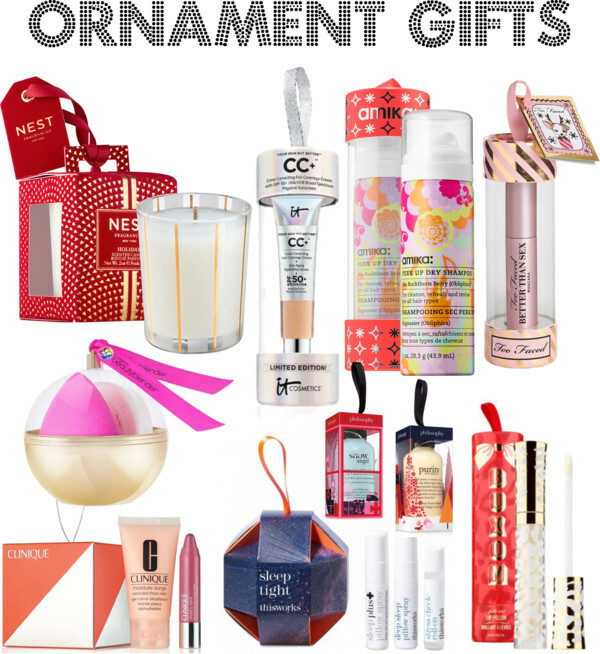 Read on for details on each and check out the reader discount at the end of the post. This anti-aging cream is an exceptionally pure multi-peptide complex with organic moisturizers. Light but intense serum formula delivers a powerful wrinkle-fighting cocktail that includes resveratrol, squalene, and hyaluronic acid to reduce the appearance of wrinkles. Soothing, all-natural jojoba oil and apricot kernel oil work together to moisturize and smooth for a healthy, youthful glow and drastically improved overall appearance. This innovative youth formula leverages the power of proven acetyl tetrapeptide-2 to help restore your skin to its former glory and help prevent signs of future aging. Skin’s critical immune functions are also boosted while the production of healthy, youthful skin cells is uniquely supported and accelerated. Light but potent formula also moisturizes dry skin and smooths for a glowing, velvety appearance. This rich and effective cream combines everything your skin needs to look and feel its absolute best in one convenient product. Powerful antioxidants and anti-inflammatories work together to fight aging and relieve the effects of stress on skin. Rich emollients work to return dehydrated skin to the peak of smoothness and glory. A suite of vitamins, nutrients, and essential oils work together with replenishing hyaluronic acid and retinol to promote a healthful, vibrant appearance. 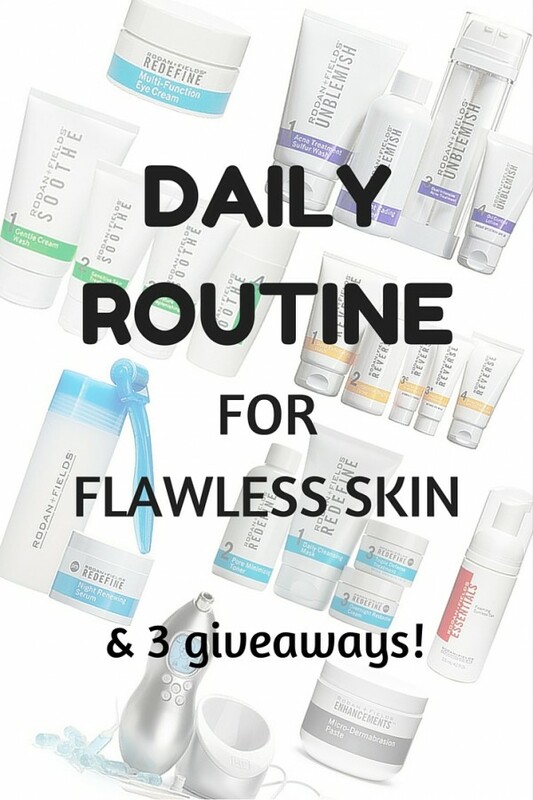 SOBO Skin Care is offering my readers 25% off their first purchase using discount code TRYSOBO, so head on over to SOBOSkinCare.com to take advantage of it! Note that the code can’t be combined with other coupons. **Thank you for SOBO Skin Care for sponsoring this post. As always, all opinions are my own.